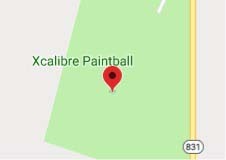 Xcalibre Paintball donates and sponsors a variety of groups and teams each year. We believe supporting our communities and investing in our youth is important for the future. We welcome youth groups, non-profit organizations and sports teams to Contact Us for inquiries. Looking to join a competitive sports team? We are constantly looking for new talent to join our sponsored paintball teams to compete locally in Alberta. Contact our office for next available team practice date to tryout. If you are a team looking for sponsorship, to lower costs for your players, please let us know! 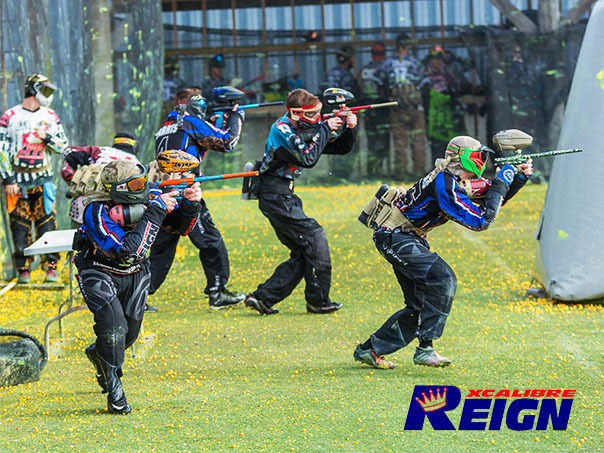 Xcalibre Reign was formed in 2008 by paintball players who were seeking to play tournament events competitively. Players from all over Alberta united to form the team, practicing by regularly meeting at their local field Xcalibre Paintball in Boyle, Alberta. With dedicated skilled players, and strong support from their home field, the team quickly accelerated to the top of each division. In 2009, Reign participated in MXL. By 2010, the team advanced to CXBL, attending 2 years until the final season of the Western conference in 2011. By the end of 2011, the team began to pursue tournament events in the USA at a more competitive level nationally. In addition to regular season local events, the team began to travel to events such as World Cup with the PSP League representing one of few Canadian teams each year. In 2015, the paintball industry leaders created a new league called the NXL (National Xball League) that receives the highest caliber of players and teams. Striving to accelerate at the sport the team competed in Division 2 Xball. The team practices at home field Xcalibre Paintball plus travels to PAG in Edmonton during winter months. 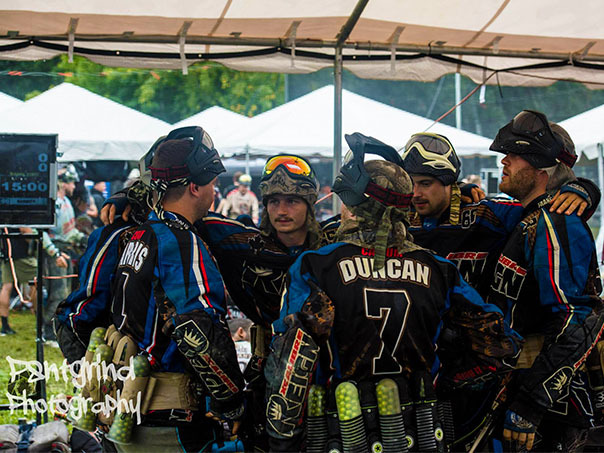 As a team, it was decided to focus time on competing and practicing local to help build the paintball community. Xcalibre Reign currently participates in X-Division at CPPL events travelling to Edmonton and Bragg Creek throughout each season. The team also participates in other great Alberta events hosted at Young Guns in Stony Plain and Silver Creek in New Norway. We welcome other teams to compete against us in such events and help grow the sport. If you are looking to join our team, Xcalibre Reign is looking for more players! Other teams or players wanting to practice, please message us! 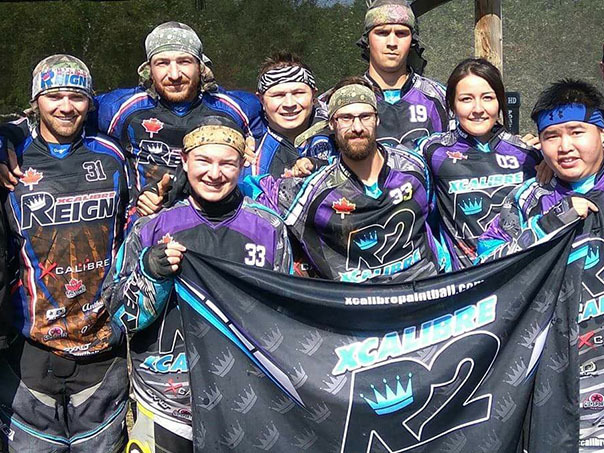 Xcalibre R2 is a Division 3 paintball team that was created in 2013 by a group of talented players. 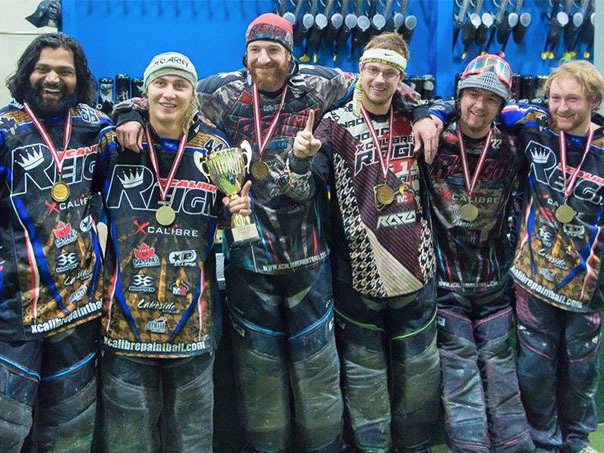 Originally, the players formed a team called Reign Boys, and were new paintball players that participated in many bush ball activities at Xcalibre Paintball Park. They were quickly influenced in the format of speedball by Division 2 Xball team Xcalibre Reign. As the team progressed, the official team name became Xcalibre Reign 2 (R2) and they received many achievements together. Xcalibre R2 competes in tournament events around the Edmonton area participating in the CPPL at Paintball Action Games plus Young Guns and Silver Creek. The team practices at Xcalibre and PAG. R2 hopes to find new players to build the roster and accelerate to the next division. Players and teams are welcome to join! Our teams are proud to represent the largest brand names in the sport. 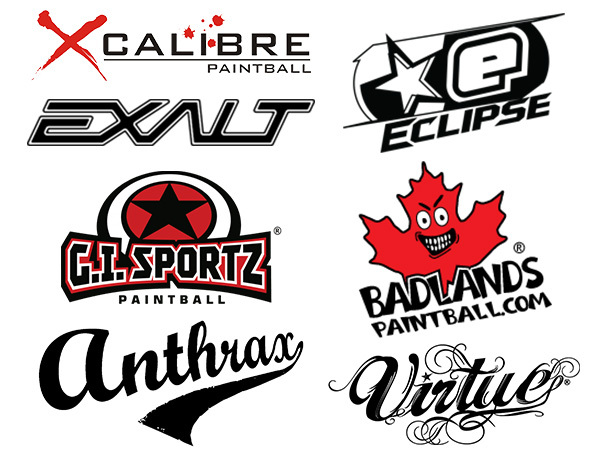 These companies supply our players with paintball products that our teams have product tested, throughout the years, and depend on to win tournaments. Advertise your company with us! Contact Us to inquire about our sponsorship program.